The Lamborghini Aventador LP750-4 Superveloce is by no means a bland car, but German auto tuners Mansory have managed to up the ante even further on a custom build of the Italian supercar. 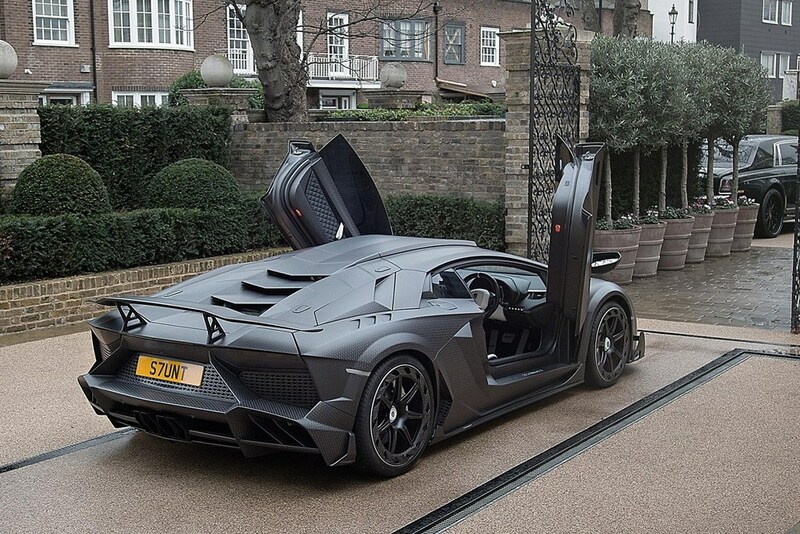 Built for billionaire art dealer James Stunt, the Aventador J.S. 1 Edition resembles a civilian Batmobile with its all-over, blacked-out carbon fiber build that incorporates a redesigned front bumper, side skirts, and a top spoiler that shave 110 pounds off the car. 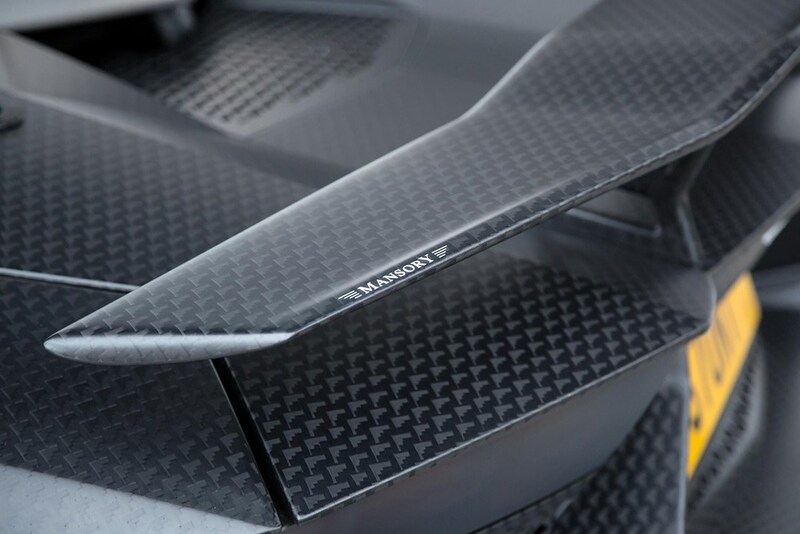 The carbon fiber theme continues within the cabin, while the seats have been upholstered in premium leather, Alcantara elements, and plenty of personalized branding throughout. Meanwhile, Mansory managed to squeeze even more juice out of the 6.5-liter V12, upping the output by 80 horses to a total of 830 horsepower, and 553 pound-feet of torque, equating to a 0-62 time of 2.7 seconds and a top speed of 220 mph. With an estimated price in the region of $500,000 USD, you can bet on never seeing this one-off creation in this lifetime.